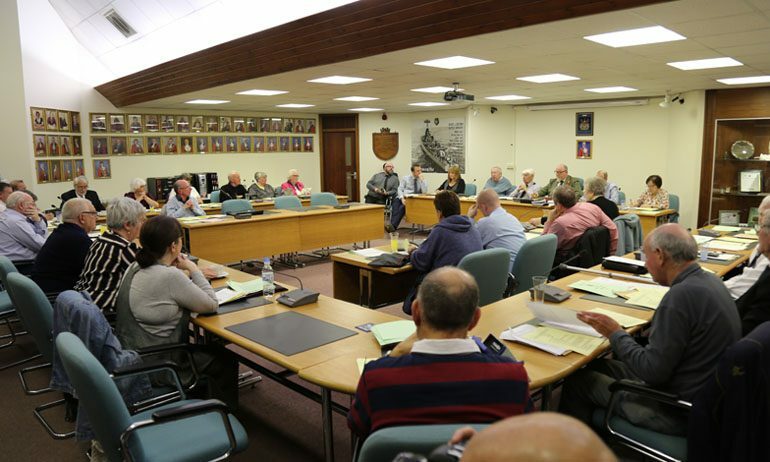 Great Aycliffe Town Council appears to have opened the door to a renewed Aycliffe Show bid after apparently relaxing their stance on strict rules around events. Councillors have given the go-ahead to a four-day circus on land at the Sports Complex in May this year – despite the application being incomplete. Resident Russ Gibson’s attempt to rekindle the Great Aycliffe Show were thrown out a year ago, when council officers cited inexperience and an “incompetent application”. Back then, a report to councillors was made up of some 44 pages, which included a detailed site risk assessment carried out by an experienced events company working on behalf of Mr Gibson. Mr Gibson was told rent and bond for use of the land would potentially run into “thousands”, and that he lacked events experience. Indeed, council leader Bob Fleming was quoted at the time as saying “a considerable bond would be needed”. However, despite the council’s strict stance with that process, the local authority now seems to have relaxed the requirements needed for a suitable application. This time, a report compiled by officers – made up of just four pages and an almost ineligible diagram – has been rubber-stamped by the events sub-committee. It has also been approved by the recreation committee and full council. This is despite the paperwork being incomplete and no specific site risk assessment being carried out by the proposed operator, Gateshead-based Tony Hopkins Entertainment Ltd. Furthermore, the council has agreed to a bond of just £100 and rent of £300 for use of the land for the circus, which is due to run from May 9-12 – not quite the “considerable amount” quoted by Cllr Fleming last year. The minutes of the events sub-committee, held on January 9, said the circus would be permitted to use the land behind the Oakleaf Sports Complex “subject to relevant paperwork and payment being received prior to their attendance”. Aycliffe Today asked town council clerk Andrew Bailey why the application appeared to fly in the face of the decision made against Mr Gibson’s application exactly a year ago. He said: “The application form made reference to the risk assessments and other documents which were received under separate cover to the council. “This included an extremely comprehensive event management plan for the operation of the circus and “Big Top” where the entertainment is taking place. This dealt with every single aspect of the “Big Top” operations. Mr Gibson says he’s “hugely disappointed” by the decision and is “considering” weighing up a new bid for the Great Aycliffe Show.